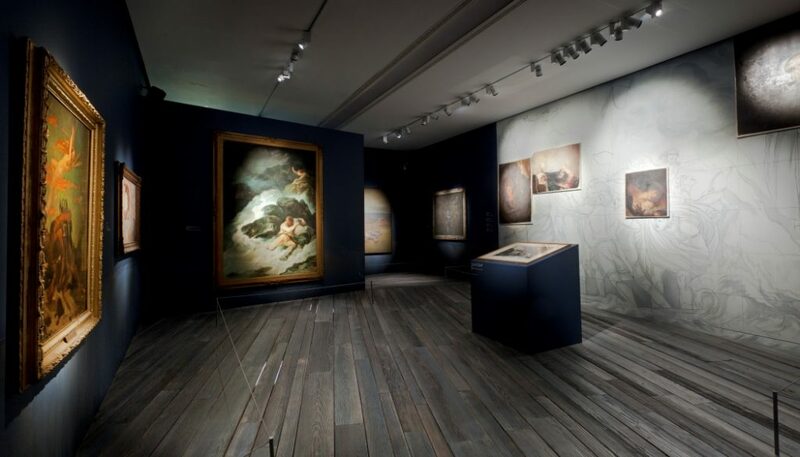 Entify installed a raked ship’s floor in the gallery to accompany the exhibits relating to The Tempest. 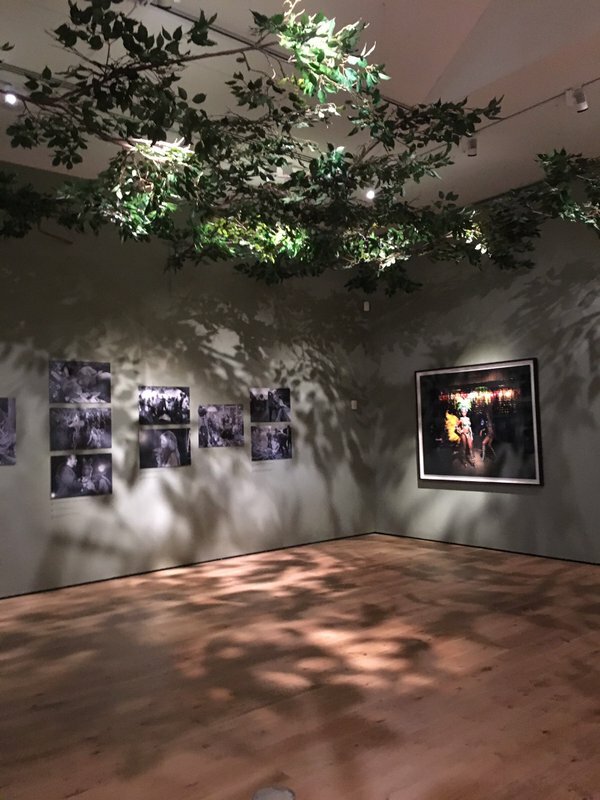 We also installed a canopy of leaves through a gallery space, two gauze walls and a construction that demonstrated the Pepper’s Ghost effect. Designed by Stephen Brimson-Lewis.